The Indian Premier League (IPL) is one of the biggest and the richest sporting league in India and around the world. Cricket is followed religiously in India and enjoys a massive fan following. Thus, every year in the IPL auction, a number of international and domestic players are signed for hefty amounts. Besides the newly signed players, the ones who are retained are also paid handsome amounts to play for their franchise. 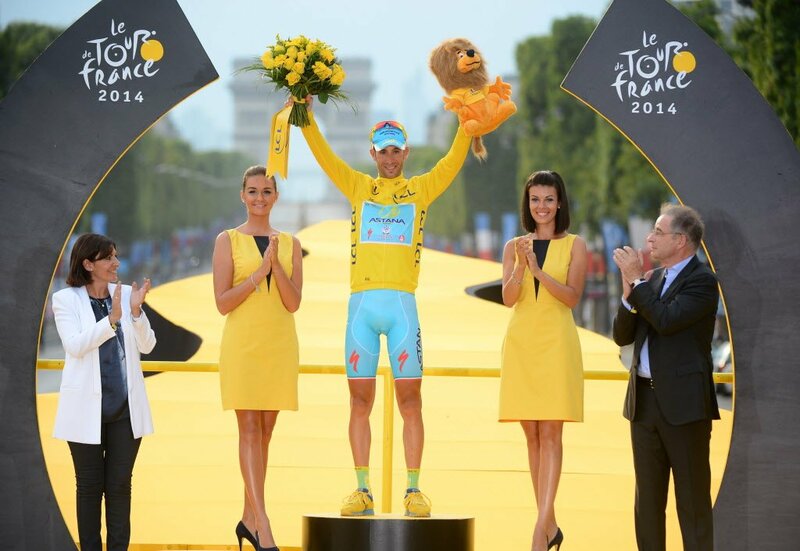 The salaries and auction prices of most of the players are documented out in the public. 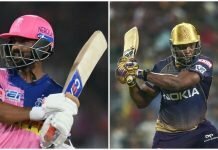 Most of the players do earn mammoth profits by participating in the IPL which lasts only for about two months but awards performers with endorsements, recognition and decent sums of green paper! But the players are not the only ones who have their pockets full. The league is a cash cow for the umpires and the match officials alike. 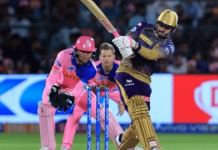 The umpires have been a centre of attraction in the ongoing season of the IPL with some poor decision making and umpiring howlers. Umpires and match officials are pretty crucial to the game for one incorrect decision or an extra ordinarily accurate one can swing the match in any teams favour. The salaries these umpires earn are fixed on match-by-match basis, in addition to a guaranteed base salary. The fee that was awarded to each of the Indian officials who officiated matches during the 2016 edition of the IPL has been revealed. 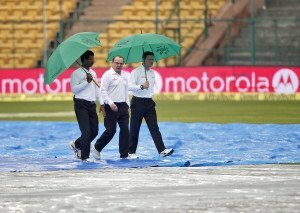 Indian match officials Anil Chaudhary, CK Nandan and Chettithody Shamshuddin who officiated matches as on-field umpires were paid a sum of around 40 lakh Indian rupees. While KN Ananthapadmanabhan who served as a third umpire in many matches, earned a considerably less amount as compared to his on-field counterparts. 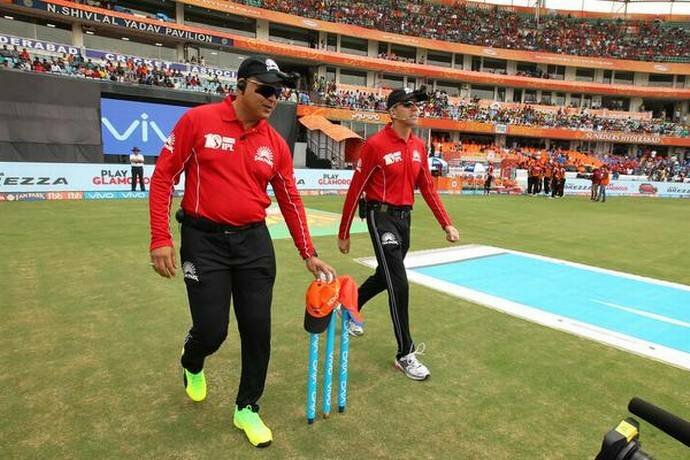 Delhi’s Anil Chaudhary is the most experienced IPL umpire out of the three mentioned above having officiated in 39 IPL matches so far, earned a sum of Rs 39,63, 762.00 (Rs 39.63 lakh). Umpires C.Shamshuddin and CK Nandan are elite umpires since they are Indian representatives at the ICC’s Emirates Panel of umpires. The Elite Panel of ICC Umpires is a panel of cricket umpires appointed by the ICC to officiate in Test matches and One Day Internationals around the world. The main change brought about by the induction of this panel of umpires beginning in 2002 was that both umpires in a Test match and one of the umpires in a One-day international are now independent of the competing nations thus providing for unbiased decisions and transparency. Thus, umpires who officiated their first ODI match only in October 2015 and have overseen the proceedings of only around 22 IPL matches also had their pockets filled. Both the officials were paid around Rs 40, 83,876 (Rs 40.83 lakh) each. KN Ananthapadmanabhan who mostly over saw the proceedings as a third umpire took home a sum of Rs 26.65 lakh for his match duties. 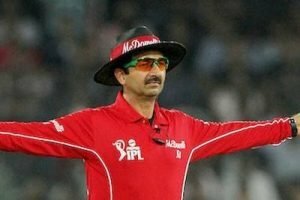 Besides the on-field umpires and third umpires, match referee and former speedster Javagal Srinath, who has been an ICC match referee since 2006 was paid approximately a sum of Rs 26 lakh for performing his duties as a match referee during the course of the IPL. As of 2018, Elite umpires receive a total of $60,000 per season while entry level umpires earn $20,000.